The deputy defence minister today also revealed that there were nine suicide bombers – eight men pictured swearing allegiance to ISIS and one of their wives who blew herself up when police raided her home – and said eight have been identified. They used two safehouses to mastermind the atrocity, he added. 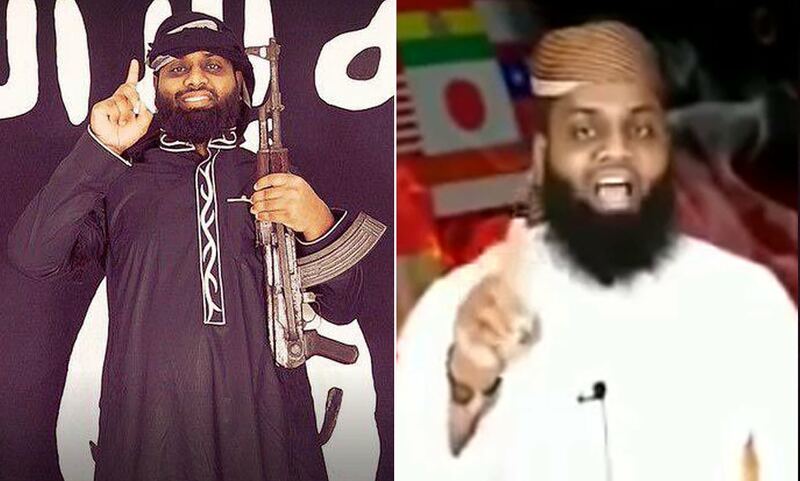 One of the suicide bombers in the Easter Sunday terror attacks in Sri Lanka studied in the UK and Australia, it emerged today. The country’s Deputy Defence Minister Ruwan Wijewardene did not name the terrorist, or which university or college he attended. But he did say the attackers were all middle or upper class, well educated, from financially stable families, and that many of them had higher education. The revelation that one of the terrorists studied in Britain sparked fears that he could have been radicalised at a university here. Eight British nationals died when suicide bombers targeted churches and hotels, and the number of confirmed dead had risen to 359. Security expert Professor Anthony Glees also suggested MI5 will know the identity of the bomber with the British link. There were 9 bombers, 8 have been identified. One of them had studied in Australia. 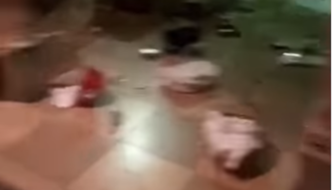 The death toll for Sri Lanka’s Easter jihad now stands at 359. Poverty causes jihad. Or is it jihad that causes poverty? When the Special Task Force went to the house to investigate, Ilham Ibrahim’s wife, Fatima, set off a bomb, killing herself and her two children, according to police sources. ISIS hasn’t been defeated. ISIS has soldiers in every country, and what happened in Sri Lanka is proof of that. ISIS and ISIS Supporters/Affiliates must be exposed and brought to the attention of the Police. The politicians/media who call us Islamophobes are assisting terrorists. In this picture the leader of the terrorist group that carried the #SriLankaTerrorAttacks is with the Muslim Brotherhoodleader Alqaradawy who endorsed the socoid bombers who is supported by Qatar . 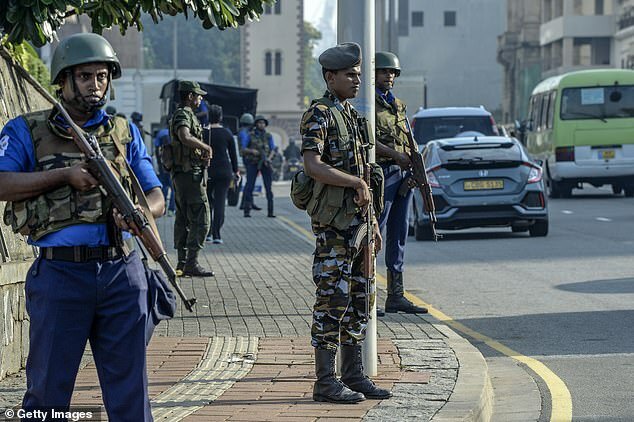 Sri Lankan prime minister Ranil Wickremesinghe says the suicide attacks could have been prevented or reduced if intelligence reports had been passed on correctly. There shouldn’t be any Mohammedans in Rome. (ANSA) – Rome, April 23 – Interior Minister and Deputy Premier Matteo Salvini said Tuesday that he has called for security to be beefed up after a Moroccan national stabbed a man wearing a crucifix at Rome’s central Termini train station on Saturday evening. The victim, a 44-year-old Georgian national, suffered an injury to the throat. She’s doing more damage to New Zealand than the shooter! New Zealand will grant permanent residency to all survivors of the mass shooting at two Christchurch mosques in which 50 Muslim worshippers were killed. Wow! What are the chances that two totally random fires hit cultural and historically significant sites in France in such a short space of time? French electricians should be guillotined for such shoddy wiring. Every time someone is working on a building in France, a fire or explosion happens. BREAKING: Huge fire raging the French city of Versailles, buildings are burning near the former residence of the kings of France. 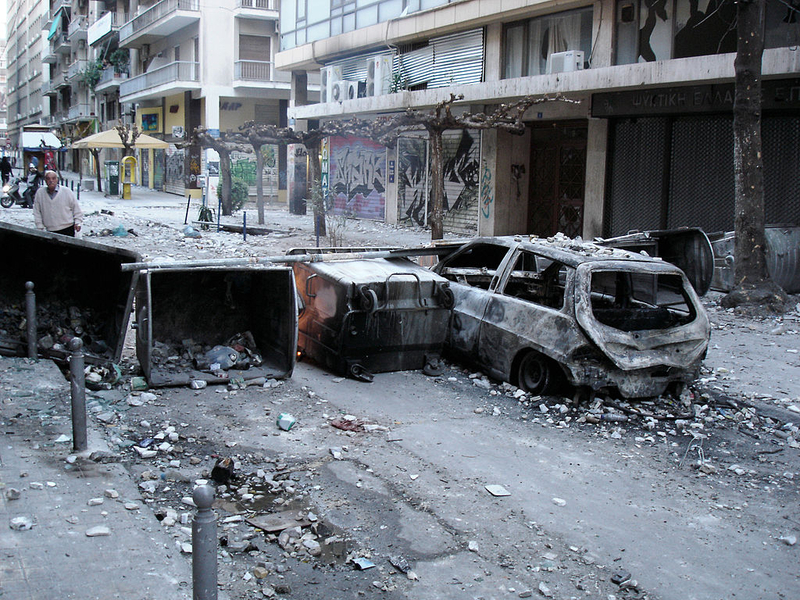 “[T]he neighborhood has… platoons, companies, battalions, Kalashnikovs. I don’t know any more if we, as a police force, have the political mandate to clear the area. This region is a matter for the army now.” — Stavros Balaskas, vice president of the Greek Federation of Police Officers, April 6, 2019. 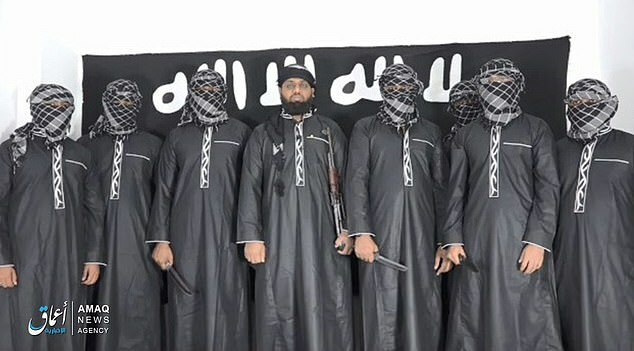 As the death toll from the Easter bombings in Sri Lanka rose to 321, the Islamic State group claimed responsibility and released images that purported to show the attackers, while the country’s prime minister warned that several suspects armed with explosives are still at large. The Sri Lanka attacks were planned long before Christchurch. Bang goes the “militant Buddhist” angle the BBC was pushing on Sunday. We have a problem. It’s everywhere. It is called jihad and it walks amongst us. “Strike terror in the hearts of the unbelievers” is an open ended command directly from the “perfect man”, Muhammad, prophet of Islam. 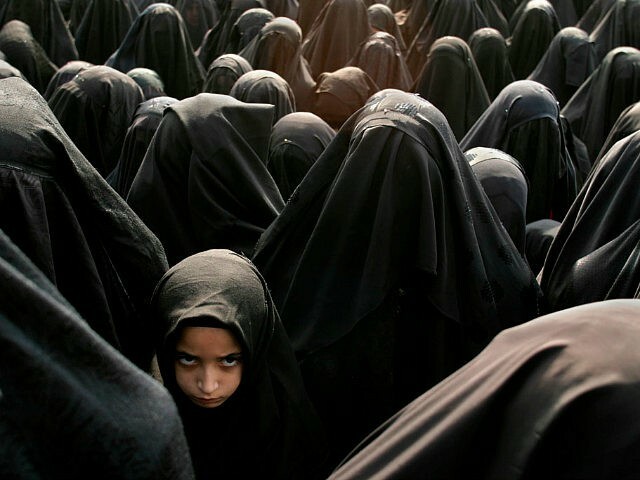 Your Mohammedan neighburs can (and will) chose to act like Muhammad whenever they feel the need to be more devout. Last sermon of Tamil jihadi who blew himself up in Sri Lanka. 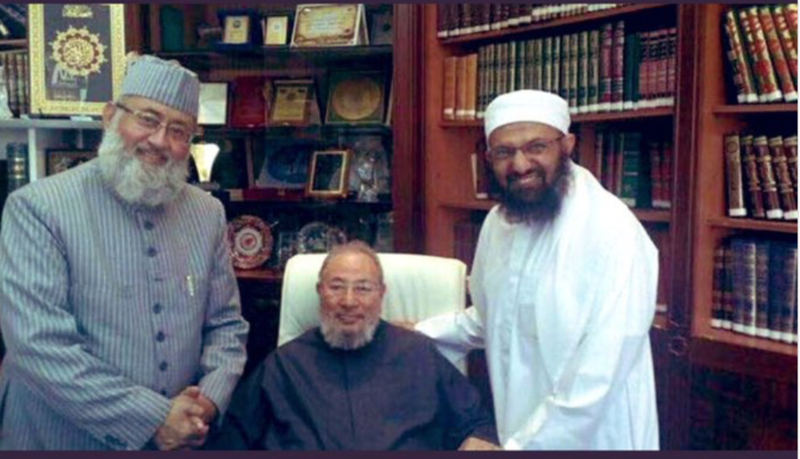 The leader of the terrorist group that carried out the #SriLankaTerrorAttacks pictured with Sheik Yusuf al Qaradawi, godfather of the Muslim Brotherhood who endorsed the suicide bombers supported by Qatar. Sri Lanka Calls for BAN on All Islamist Groups! 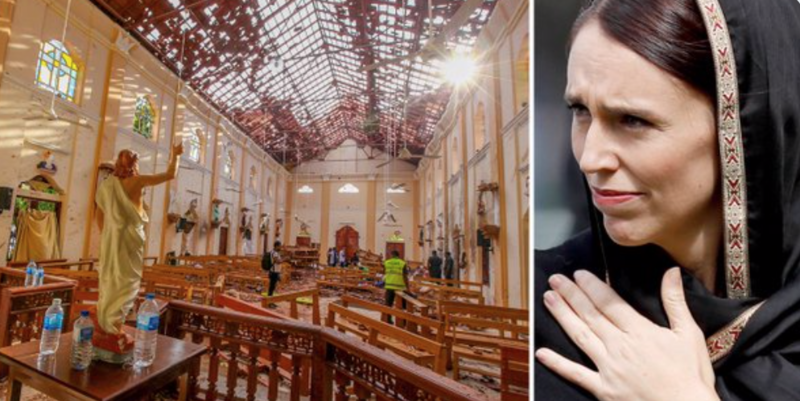 Sri Lankan State Minister of Defense, Ruwan Wijewardene, claimed Sunday's Easter Jihad bombings were a response to the New Zealand's Christchurch attack. Vox, a party that looks very similar to the French Front National and the Austrian Freedom Party, will, according to current polls, garner about 10 percent of the vote and rake up a sizeable number of seats in parliament. If the experience in other countries offers any indication, that means anti-immigrant rhetoric will likely become a staple of Spanish politics in the indefinite future. Would it have made a difference if he said “Islamic” instead? It’s more accurate, just saying…. 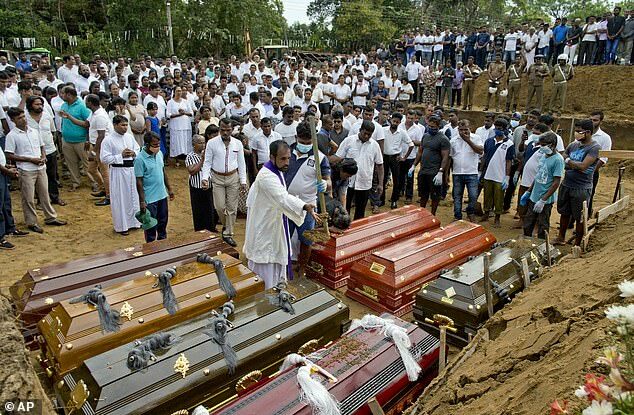 Officials confirmed Tuesday that the death toll had risen a second time from 290 to 321 as some severely wounded died overnight and forensic specialists began identifying the dismembered remains strewn throughout three churches and three hotels in and around the nation’s capital, Colombo. Police also told reporters Tuesday they arrested 40 individuals suspected of participating in planning and executing the attack. Law enforcement officials believe a Sri Lankan radical Islamic group, National Thowheeth Jama’ath, conducted the bombings. The purported leader of an Islamic extremist group blamed for a terror attack in Sri Lanka that killed over 300 people began posting videos online three years ago calling for non-Muslims to be ‘eliminated,’ faith leaders said Tuesday. Zahran Hashim, the chief suspect behind the Easter Sunday bombings, also called for those who disagreed with Islam to be killed in videos widely available on YouTube. It was also revealed that foreign intelligence agencies warned of attacks by the group several times in recent weeks – the first as early as April 4 – but that the information was not passed higher up the chain of command. Much remained unclear about how a little-known group called National Thowfeek Jamaath carried out six large near-simultaneous suicide bombings striking churches and hotels. 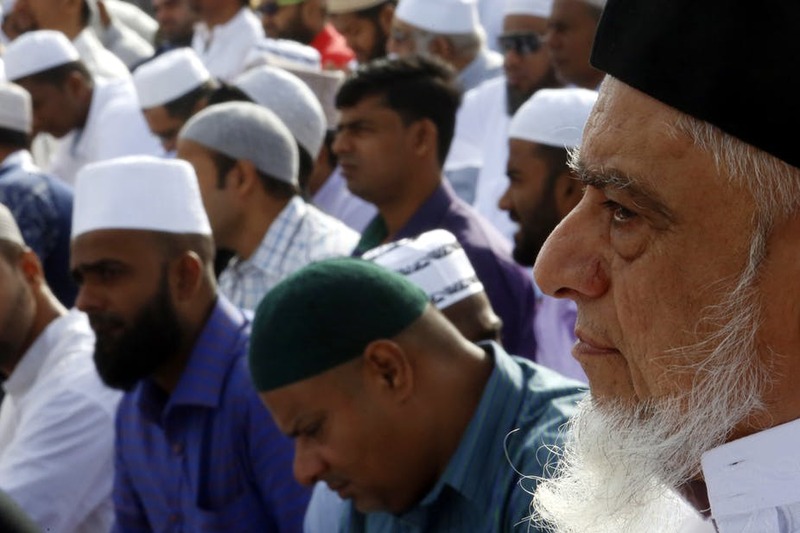 However, warnings about growing radicalism in this island nation off the coast of India date to at least 2007, while Muslim leaders say their repeated warnings about the group and its leader began around three years ago. Despite their pleas, there was no visible reaction from officials responsible for public security, the leaders said. ‘Some of the intelligence people saw his picture but they didn’t take action,’ said N.M. Ameen, the president of the Muslim Council of Sri Lanka. Hilmy Ahamed, the Muslim council’s vice president, spoke about one of Hashim’s online speeches, saying: ‘It was basically a hate campaign against all non-Muslims. That means he was a devout Muslim. Devout enough to follow the scriptures in Koran, sira & hadith.